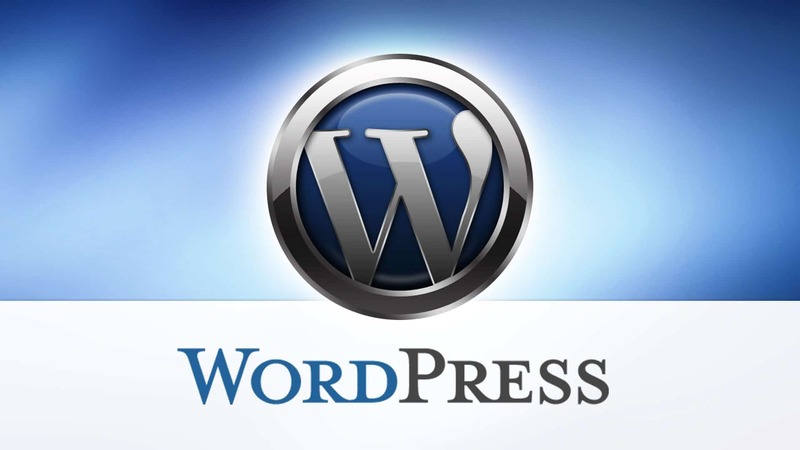 WordPress has been around since 2003 and become the most popular blogging software on the market. Over the last few years, WordPress has also become the leading content management system (CMS) as a choice for websites. It’s now around 60% of market share as a website CMS in 2016. That’s almost 27% of total websites which has doubled the figure in 2011. Here are 9 key reasons why WordPress is so popular and why you might want to consider switching to a WordPress platform for your company’s website.